Interested in learning more about the Motorsport Circuit or our MINI Performance Driving Program, please in the form below. Conceived, designed, and developed to provide sports car enthusiasts an exclusive opportunity to enjoy the performance their cars can provide. 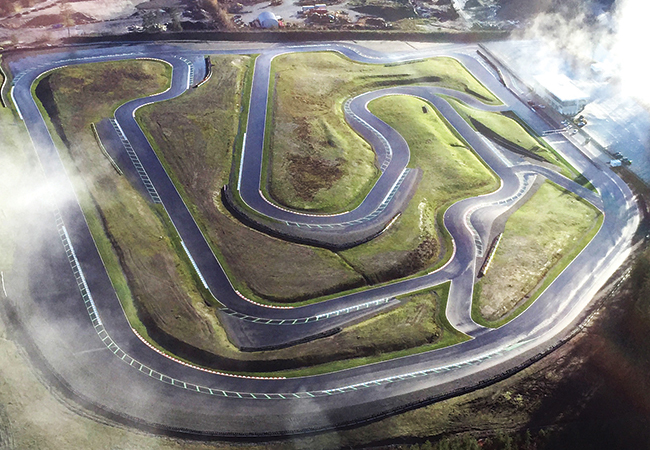 Featuring a Tilke GMBH designed track, the Vancouver Island Motorsport Circuit is a fully realized motorsport facility. As a valued MINI Victoria customer, you can expect special privileges for purchasing and servicing with us. Be our guest to drive at the exclusive Vancouver Island Motorsport Circuit and experience the performance of a Porsche they way it was intended, on the track. For more information or to learn more regarding how you can get onto the Circuit, contact us today! 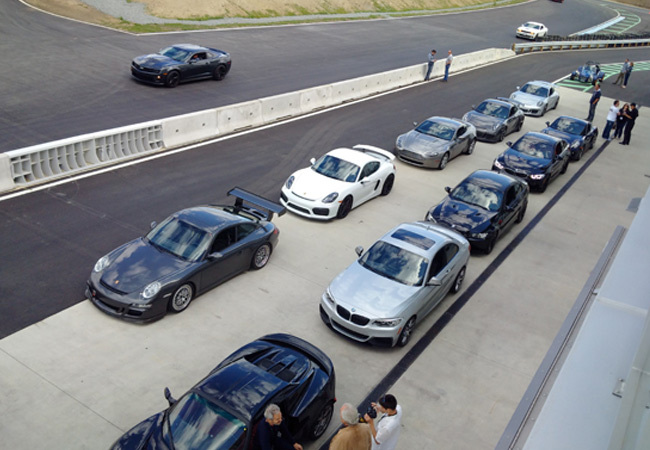 Life as a member combines the fun of track days with the exclusivity and experience of a private member's club. 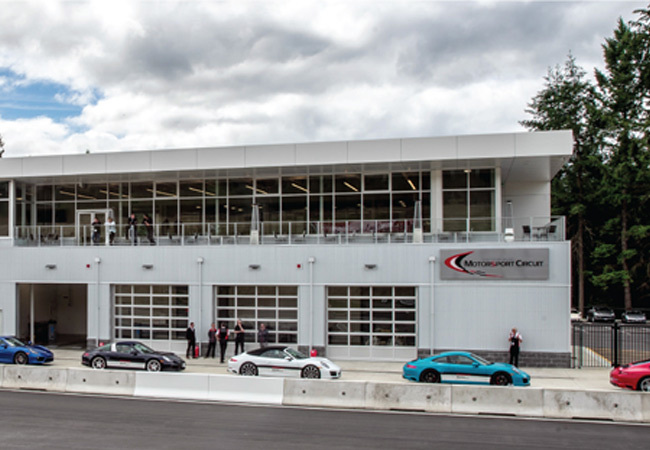 Enjoy hours of track time with like minded car enthusiasts on Canada's newest and most exciting track facility. Whether you're a novice track driver or a seasoned racer, unlike other track facilities in the country, members will have access to a minimum of 20 membership days per month, all year round. Nowhere else in Canada will you be able to drive your track car 12 months of the year, as our summers are never hot enough nor are our winters cold enough to close the facilities for more than a few days in the year. Coupled with its beautiful Clubmhouse, members will enjoy a unique driving experience. The Vancouver Island Motorsport Circuit is a project of the GAIN Dealer Group, one of Canada's most successful automotive dealer groups, and is a perfect extension of their passion for premium sporting cars.